Are you ready to make shift happen, Prairie Yogis? Get ready, because bliss crafters Mary Beth La Rue + Jacki Carr of Rock Your Bliss are coming to rock the prairies at Prairie Love Festival 2015! 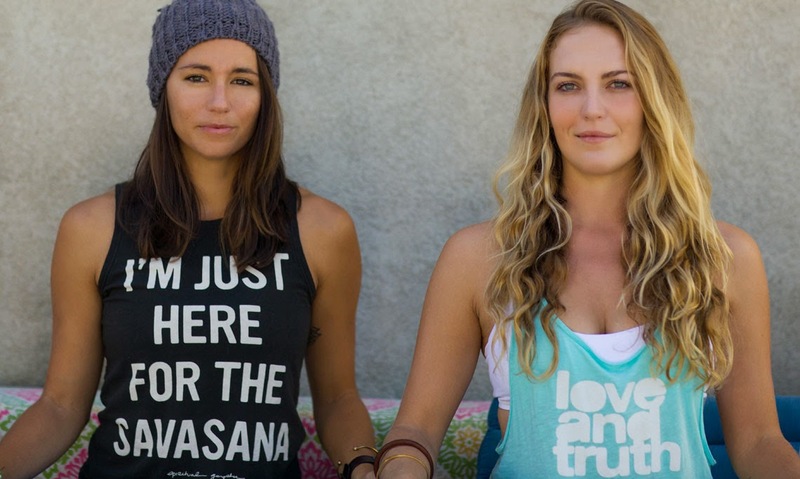 The duo, from Venice Beach, California, being yoga + goals come together blissfully to create seriously inspiring workshops. 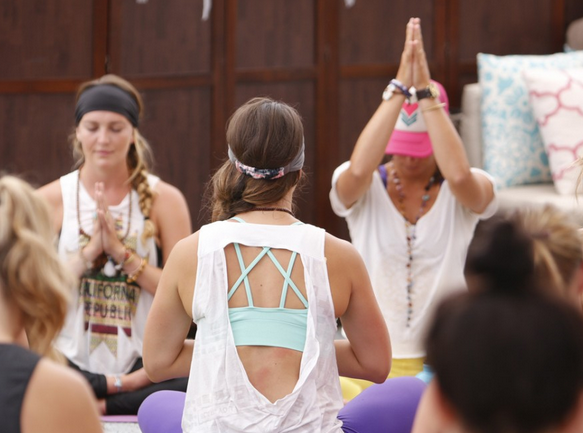 They are goal coaches, yoga teachers, lululemon + tiny devotions ambassadors, and members of the Wanderlust Festival circuit. 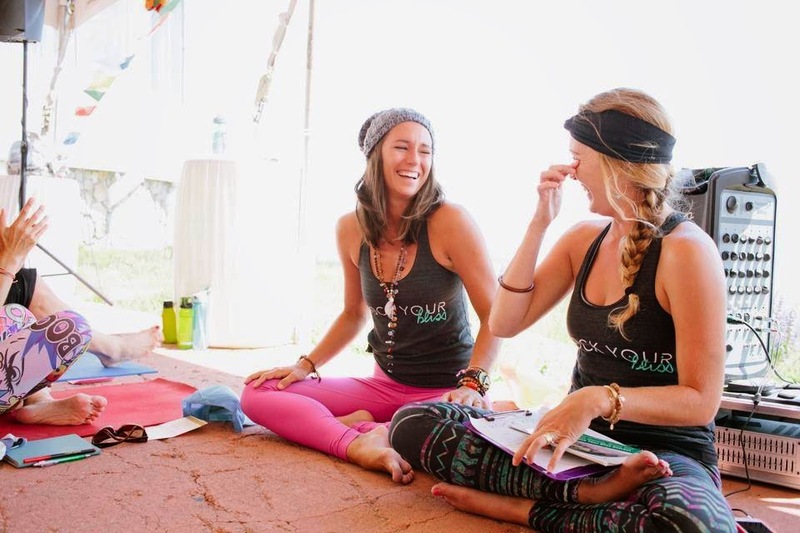 You won't want to miss the workshops these babes are offering at Prairie Love: Yoga. Goals. 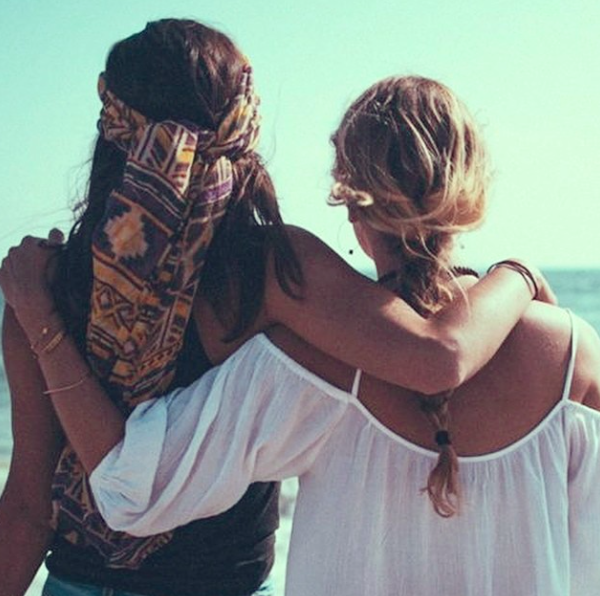 Gratitude; Plot Twist, Add Bliss; and The Power of Play. 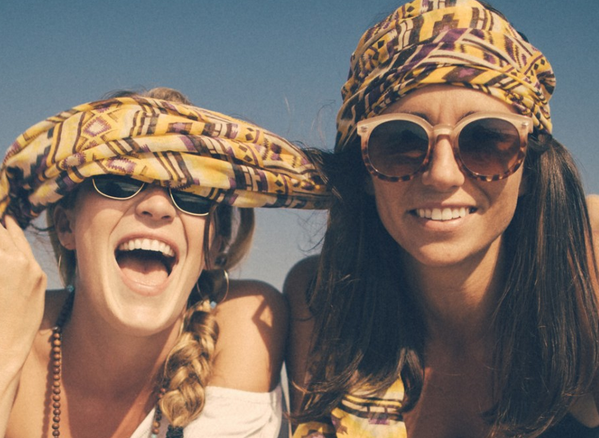 "Through years of friendship, many sweaty yoga classes and life changing conversations over green juice or red wine, we’ve found a combination that is truly transformational." Scoop yours up before prices rise!